*A companion to the New York Times bestselling Miss Peregrine’s Home for Peculiar Children, soon to be a major motion picture directed by Tim Burton. 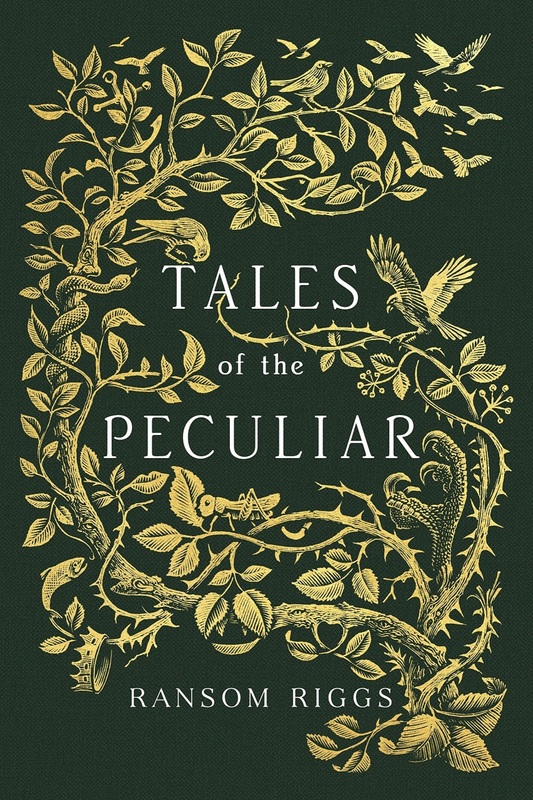 Riggs now invites you to share his secrets of peculiar history, with a collection of original stories in this deluxe volume of Tales of the Peculiar, as collected and annotated by Millard Nullings, ward of Miss Peregrine and scholar of all things peculiar. Featuring stunning illustrations from world-renowned artist Andrew Davidson and beautifully packaged with foil stamping, a ribbon, and removable back sticker, this compelling and truly peculiar anthology is the perfect gift for not only fans, but for all book lovers.